Posted by Administrator on March 19, 2019. 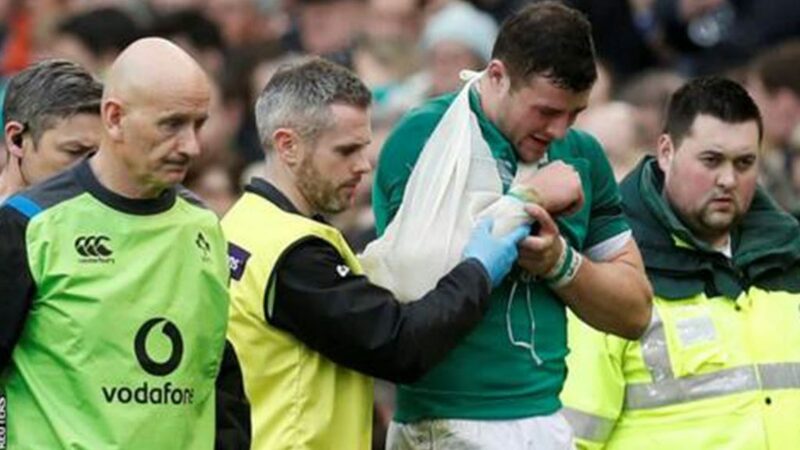 Any Rugby player that has never had an injury is a very rare occurrence and most likely plays his games on console rather than on the field of play. Some injuries including Wayne “Buck” Shelford’s testicle fallout and reinsertion have become the stuff of legend, but with an estimate of one in four players getting injured in an average season in England and assuming similar numbers across the board, it would do us all good to understand and help prevent them from happening more often. Many promising careers have been cut short due to injury and its prevention will definitely lengthen playing years for players at all levels of the game. 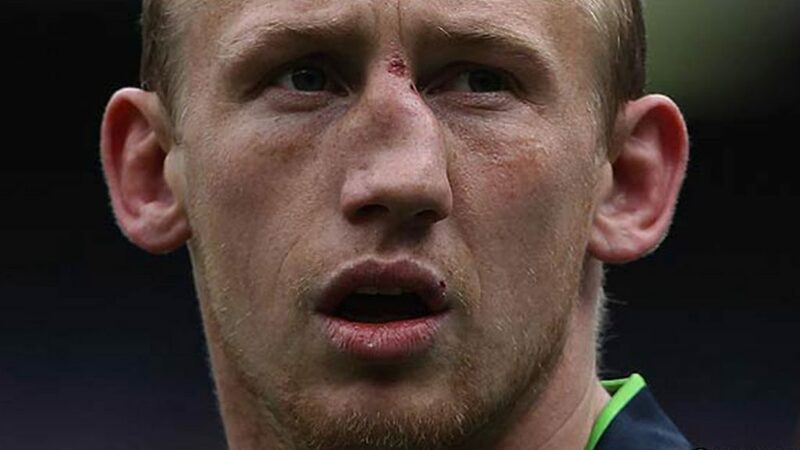 First and foremost, as the saying goes, “Don’t play Rugby to get fit but get fit to play Rugby”. A fit, conditioned and well trained player will greatly reduce the chances of injuries happening to both themselves as well as the opposition. 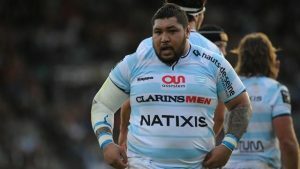 Although different positions and different levels of play will ultimately contribute to how often injuries occur, good physique and technique in all aspects of the game will see more players come out from contact unscathed. With over 40% of Rugby injuries being bruising and muscular strains, it goes without saying that the warm up is also a very important part of pre-game routine. Be sure to increase core temperature and stretch your muscles and loosen up your joints correctly. A good warm up will also prevent sprains and the possibility of dislocations and even fractures, which make up around 30% of all Rugby injuries. Cuts and lacerations are also common especially if you are a member of the forward pack, specifically locks. Again, correct training and good technique will be able to prevent even these “minor” injuries. 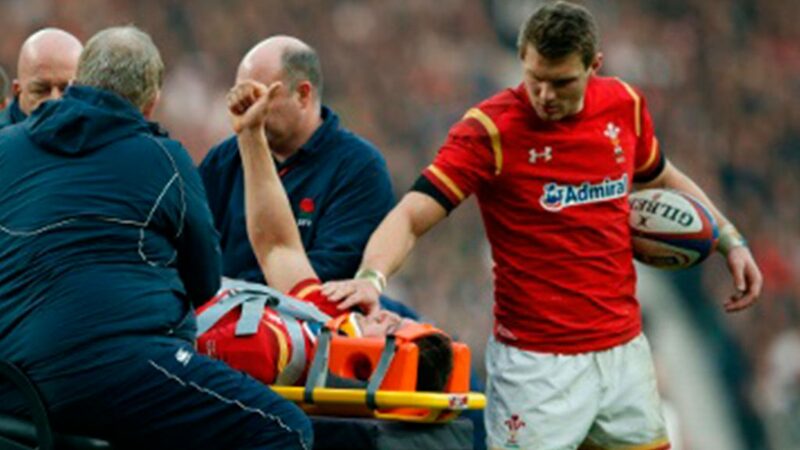 Major injuries such as concussions and neck injuries must be treated correctly and although they make up only approximately 15% of all Rugby injuries, they do have the potential of having the most serious of consequences. Coaches and players alike should always pay attention to the physical attributes of the players and place importance on assigning correct positions to players at all times. 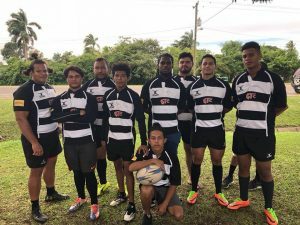 Referees will also have the ultimate say on the field and are allowed to call, for example, uncontested scrums should appropriate players not be available to play in forward positions. Most injuries occur in games as opposed to training with more injuries occurring in the second half when fatigue sets in and because of this, gaining and maintaining a high level of endurance also increases player’s safety on the field. Even “overuse” or “common” injuries that players shrug off such as tendinitis in the knee or ankle, shin splits and trauma will most probably affect performance and may lead to more serious injuries in the long run. Training and practice goes a long way to prevent injuries. Make sure you plan and conduct training to include strength, flexibility and endurance. Participate in a level of Rugby consistent with your ability. 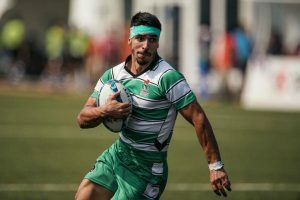 Learn, practice and execute proper technique especially in contact situations such as tackles and rucks and also in high-risk situations such as line-out lifting. Use approved protective gear when needed and always wear a properly fitted mouthguard at all times. Play to the whistle and always adhere to the referee’s instructions as well as the rules in scrum formation. Always consult your coaches and inform teammates, family and friends if you are carrying an injury or if you suspect that you are. 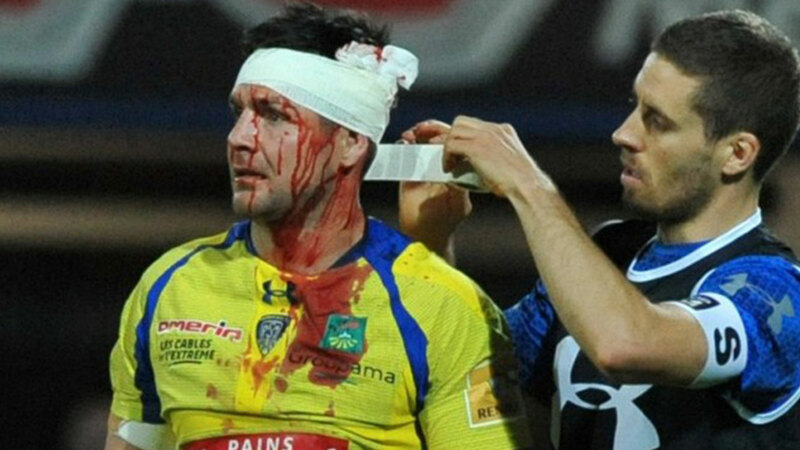 The Rugby support system is there for a reason and preventing injuries is high on the list. Here’s to fewer injuries and longer playing careers for all!